A Field Guide to Fake News and Other Information Disorders（フェイクニュース調査のフィールドガイド）日本語版 NEW! JCEJ is dedicated to working on journalist education. We offer training and networking opportunities for journalists across the country. Our staff members and supporters include reporters, professors, engineers and students. We are open not only to professional journalists but also to anyone who wants to learn about journalism-based skills. We focus on entrepreneur journalism to open up the future of the media, connecting journalism and technology to create innovation. JCEJ hosts Journalist Camp every year as one of our key training programs for journalists and writers. Many people from various organizations as well as freelancers take part every year to learn skills for writing, editing, designing, data journalism and photography. 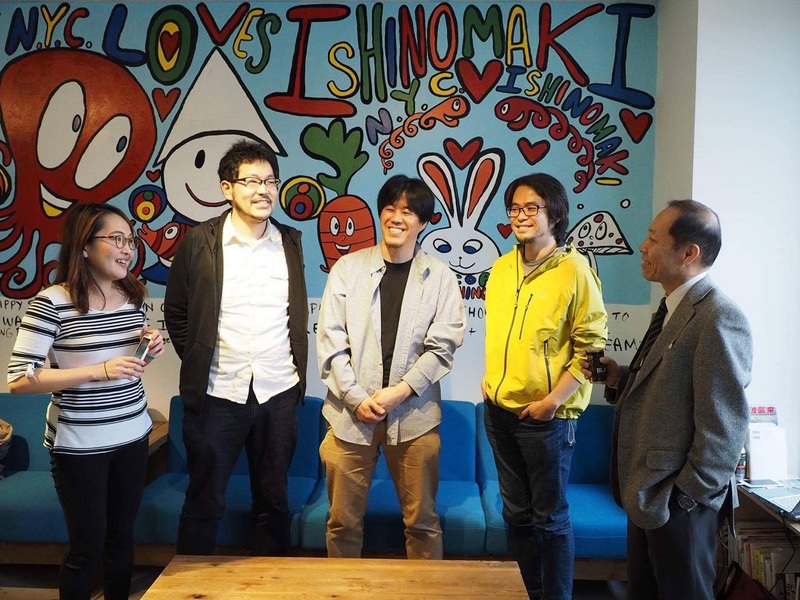 JCEJ launched the Journalism Innovation Award in 2015 to honor great journalism works and innovation in Japan. We also hosted an award focused on data journalism. 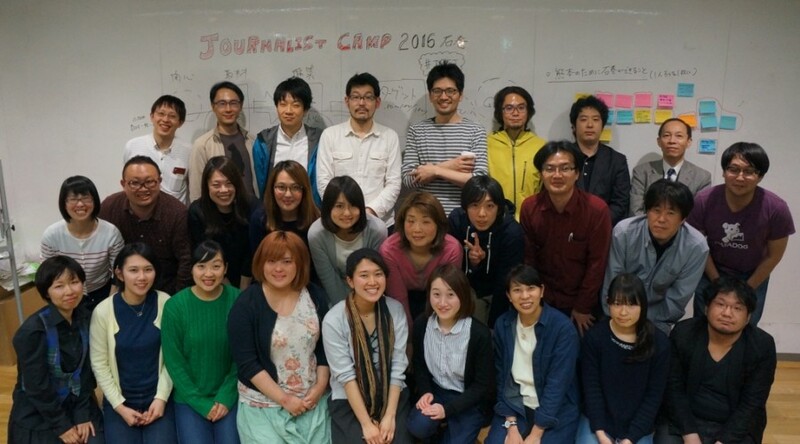 Following the March 2011 earthquake and tsunami that hit northeastern Japan's Tohoku area, JCEJ has been dedicated to support the area through coverage and providing training programs for local writers. Establishment of a News Outlet : JCEJ established a news outlet in Otsuchi, Iwate Prefecture, which was devastated by the disaster. The town lost its local media following the catastrophe. 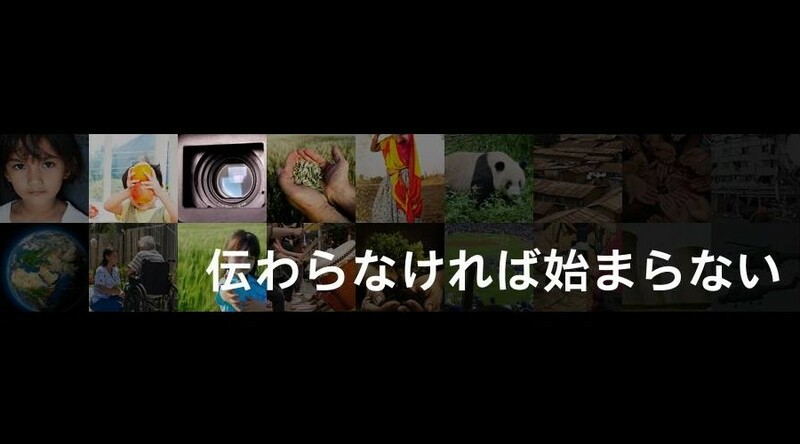 As part of the project, we published an e-book on our collection of tsunami testimonies and articles about the disaster-hit town, both in English and Japanese. 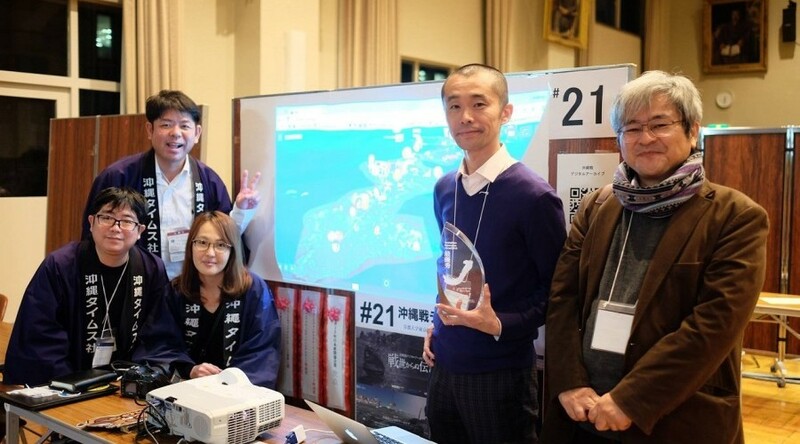 New Tohoku Project : In 2016, we collaborated with the Reconstruction Agency to offer training programs for local journalists in northeastern Japan as part of the agency's New Tohoku project. The program was aimed at improving journalistic skills, and about a dozen stories on Tohoku written by participants were published on Yahoo! News.